DEPTH BLADE (FILLER PLATE), SCW, 10.5"
10.5" Filler blade for use with 13", 4-bolt wheels in heavy residue or cover crops. 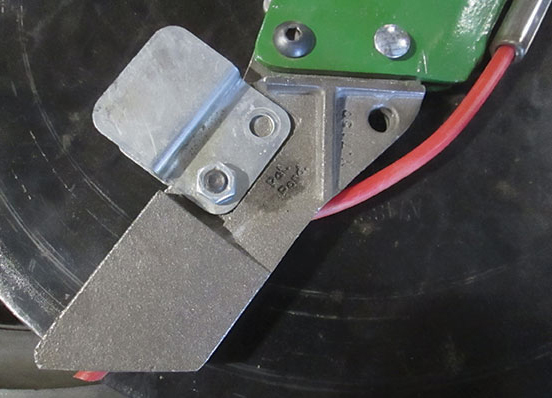 DEPTH BLADE (FILLER PLATE), SCW, 12"
12" Filler blade for use with 15", 4-bolt wheels in heavy residue or cover crops. Planter Dimple Closing Wheels, includes a set of 13" dimple closing wheels. Fits John Deere, Kinze & Great Plains planters with bolt-on hubs. (SCW1344)D Less aggressive than spiked wheels. 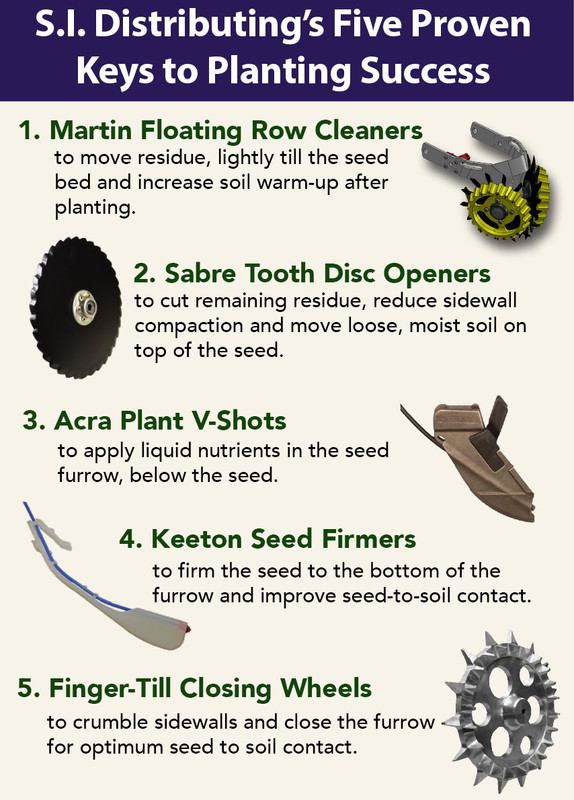 Planter Spading Closing Wheels, includes a set of 9" spiked closing wheels. Fits Case-IH planters, John Deere planters & Kinze planters with shallow closing attachments.